The BIG day of Long Division Festival. Starting at midday and running up to midnight (and quite possibly beyond), the whole of Wakefield City Centre will be taken over with live music, comedy, spoken word, workshops, exhibitions and more. 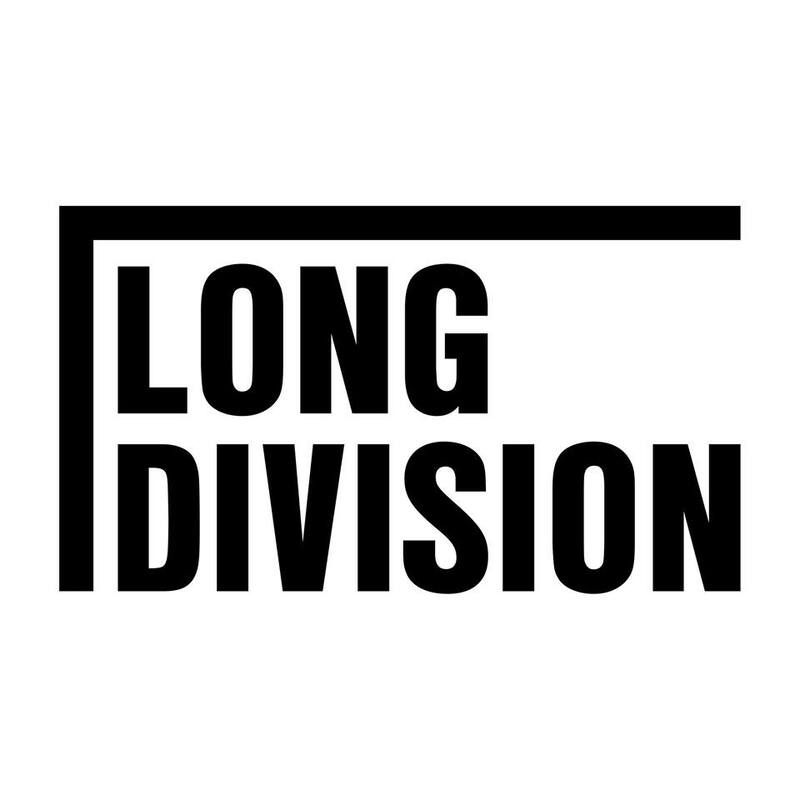 With venues including the stunning Theatre Royal Wakefield, the city’s largest venue Warehouse 23 and the return of Wakefield Town Hall and our Precinct stage, Saturday is the day to be at Long Division. Over 100 performances will take place across the city, bringing together great emerging artists and nationally touring ones, side by side. Find out more about the artists announced so far right here. Start your day at our wristband exchange on Wakefield Bull Ring, swap your ticket for a wristband and you are free to wander the venues at your leisure. A full price ticket will get you access to all our venues, but there is also the Free Fringe in some of the smaller (but equally great) spaces and performances whilst also offering discounts on food and drink in the city.